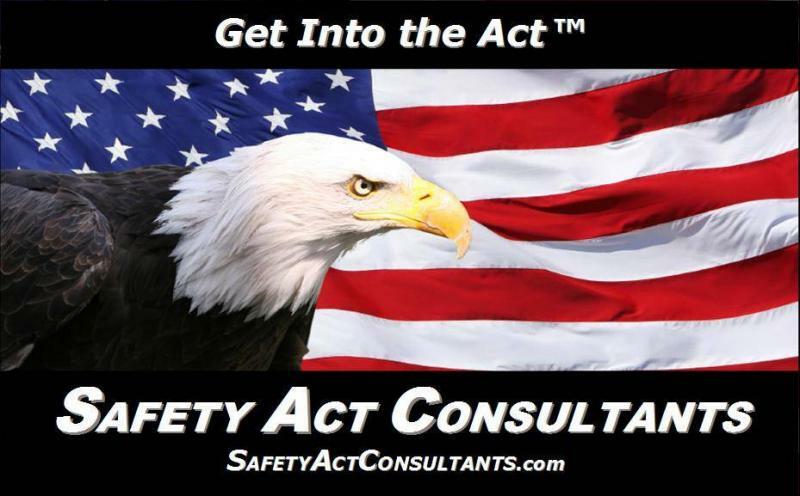 Any company, organization or other entity should always consider a SAFETY Act approved product and/or service first. The benefits from both marketing and a liability perspective are overwhelming. This is not to say that you should ever select an approved Qualified Anti-terrorism Technology or “QATT” if it does not fit the role, mission or solution you are seeking. Nor should you compromise on lesser protection or deployment for purely to obtain a SAFETY Act Designated product. If there is a better fit, practically, economically or technologically, use it and insist that that its provider gets their own SAFETY Act approval. It does not cost much and, in addition to you, they will also benefit greatly. Their ability to better market their products will quickly make up for the time and incidental expense required to obtain SAFETY Act protection. By utilizing SAFETY Act-approved products, facilities, or services, the approved Designee’s customers, users, suppliers and subcontractors automatically gain significant liability protection over selecting other products or services that do not have SAFETY Act protection. The DHS interpretation of the SAFETY Act, as provided in the Final Rule or Regulation, states that the “only proper defendant in any civil lawsuit” is the SAFETY Act approved “Designee” for the QATT(s) at issue. This is to prevent the typical “sue them all” tactic, more commonly referred to as finding the "deep pockets" by filing “shotgun suits”. In other words, sue anyone who might have some remote connection to an event because they have money. These suits plague our judicial system today. The Regulations states that any entity, other than the actual SAFETY Act Designee, that uses, sells, provides, or is otherwise involved with the product or service (i.e. customers, suppliers, vendors, subcontractors, etc.) is immune from civil claims related to terrorism events when the QATT was deployed and in use. If these other defendants are named in the suit as allegedly being liable with the QATT in any way, they all have the right to seek immediate dismissal of the suit for “lack of jurisdiction”. In other words, under SAFETY Act, “you are suing the wrong party”. If the SAFETY Act qualified product or service you select addresses a significant portion of your liability exposure, you should be able to save money on your insurance. It is always a good idea to apply for your own approval for the things that you do. 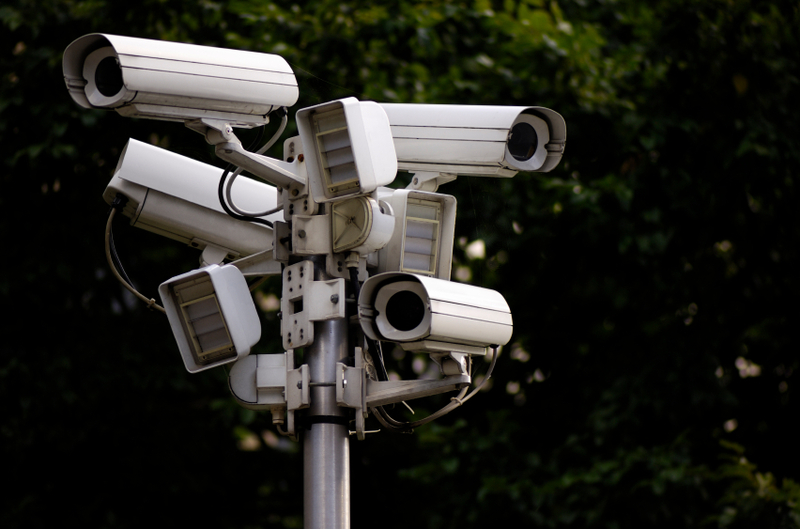 The DHS can approve you to the extent of your involvement with the anti-terrorism products or services that you use or provide including the selection, integration and/or deployment process. A third party can always allege that you chose the wrong solution, or failed to integrate properly, if an event occurs. This type of suit may not trigger the SAFETY Act protection from the approved products or services you may be using now.